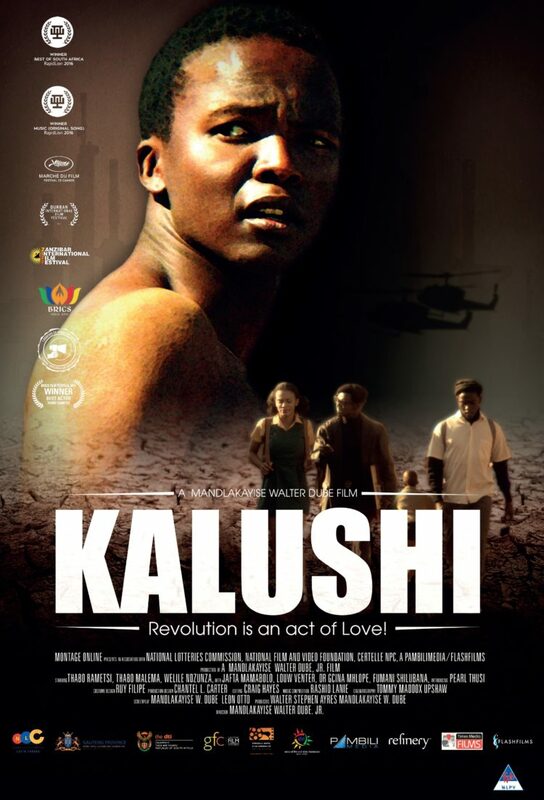 The story of South African freedom fighter Solomon Mahlangu hits the screens today. 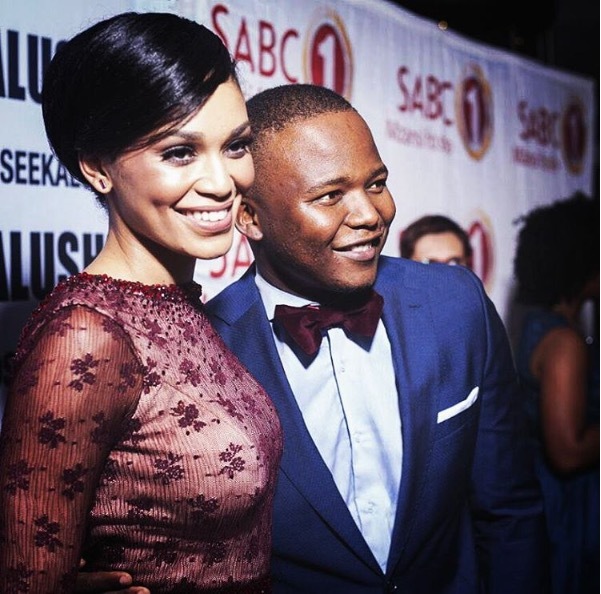 Kalushi: The Solomon Mahlangu Story stars Thabo Rametsi and Pearl Thusi. It is directed by Mandla Dube. It looks like an epic tale of bravery, love and betrayal. Get us to the cinema quick! Now a symbol of the struggles many went through during apartheid, Solomon Mahlangu started off life as an ordinary young man. A 19-year-old hawker, politicised by brutal events, he was executed by the government at the age of 23. Now statues, schools and stadiums are named after him. After a violent beating by police, Mahlangu left South Africa. He was much the same age as Fees Must Fall protestors today. He ended up in military training camps in Mozambique and Angola, which were run by the African National Congress’ military wing, Umkhonto weSizwe (MK). On returning to South Africa as an MK operative, his first mission ended in two innocent deaths. Kalushi: The Solomon Mahlangu Story also celebrates South African talent – with a cast made of South Africa’s finest.